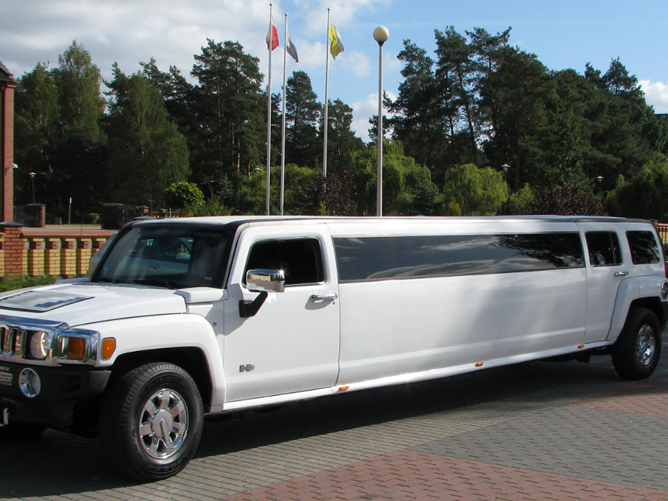 Coventry Limo Hire fleet of luxury "Millennium" shape limousines are all QVM qualified and are designed specifically for use at weddings, anniversaries, nights out, day trips, surprise proposals, birthdays, hen nights and any special occasions. 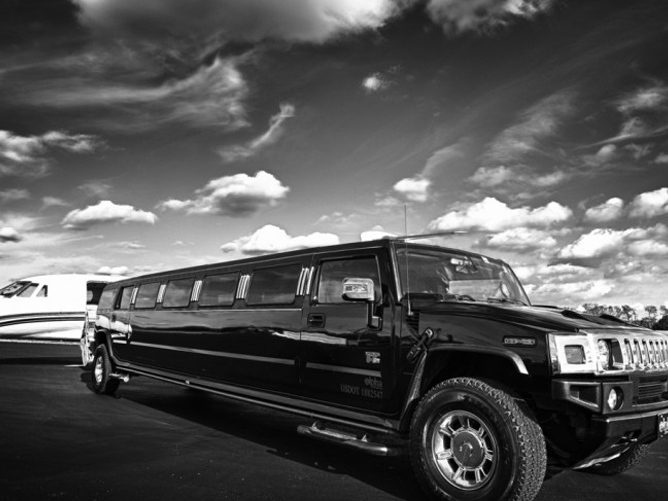 Limo Hire in Coventry can carry up to 16 people in the limos. 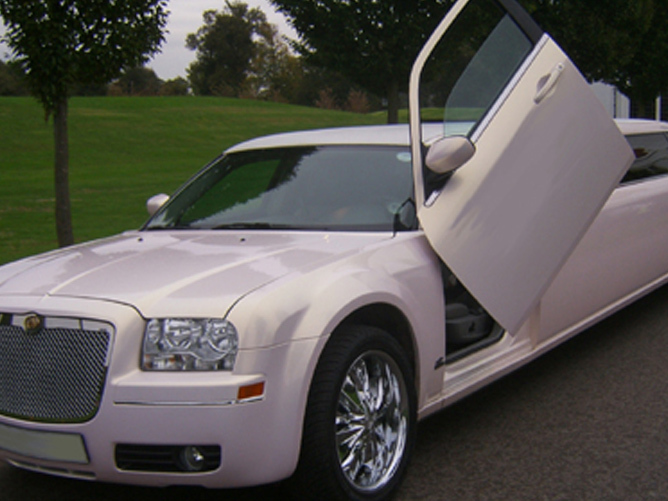 Coventry Limo Hire offers the latest limousines for hire in Coventry and all of the Midlands. 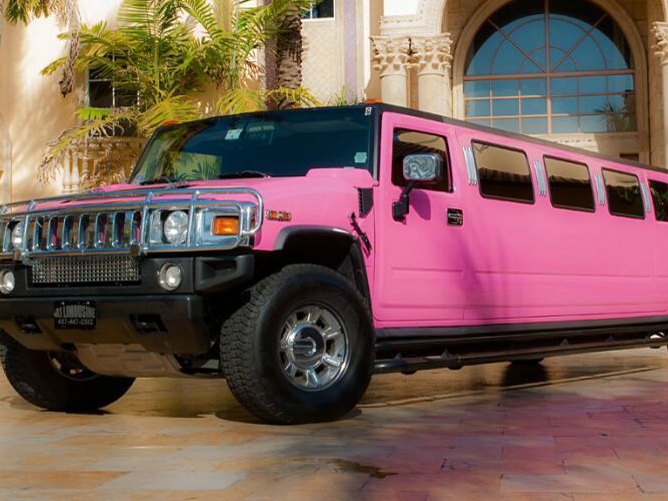 We can offer Pink Limos in Coventry, Black Limos in Coventry and Hummer Limos. 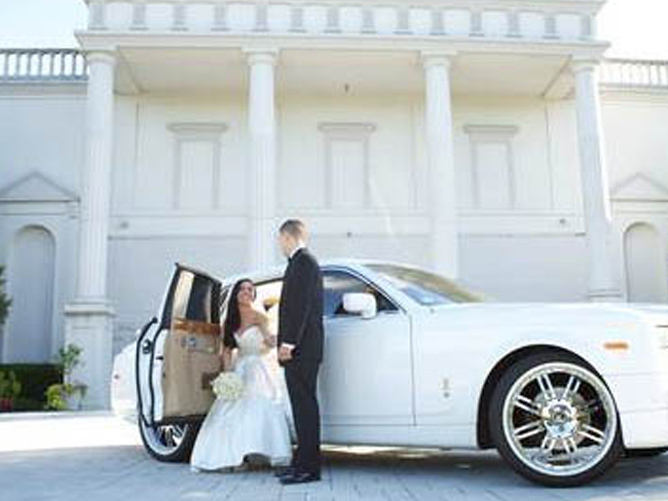 We own our Cars & Limousine & take great pride in enhancing your special events, all Limos are immaculate inside & outside.